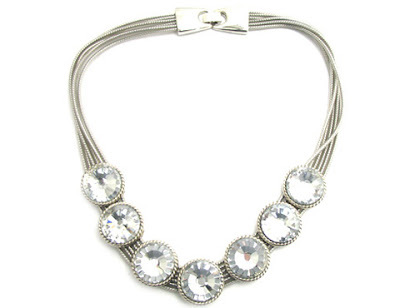 The styles may not be for everyone :) We also loved the jewelry and found some to be quite similar to ones we carry. Thank you Jen for your comment! Well, they are definitely loud. I'm more for the soft, romantic look. Hello Susan :) At Danyka, we believe beauty lives in all of us. 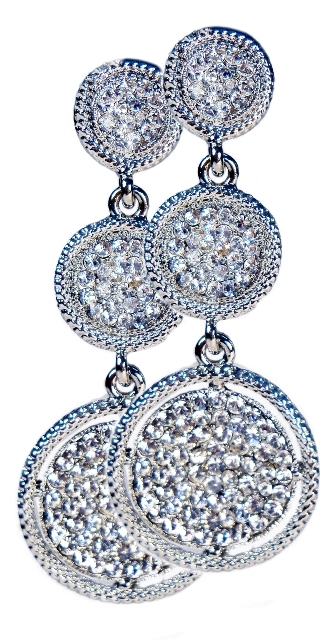 We all have moments when our personalities shine with splendor! Stan, yes artistic appeal is what we also went for and we also know Jeff Koons in his cappuccino set designs! Thank you your insightful comment! Nice jewellery designs. 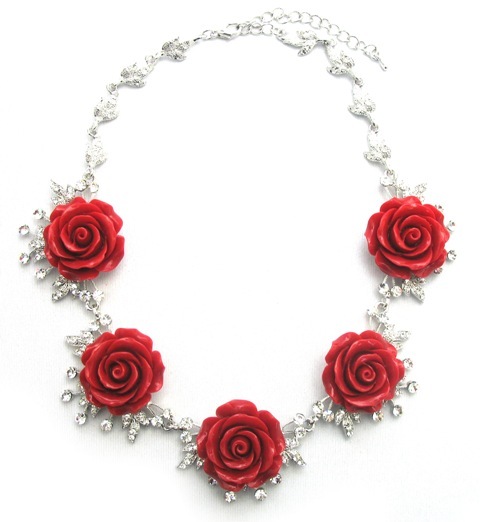 The red rose necklace is specially very nice. The Puddle Necklace is something has a nice unique design, wish I could buy them for my wife. Hello Zapric, so nice of you to drop in! The Puddle Necklace is indeed a classic and one that can be worn day or evening. 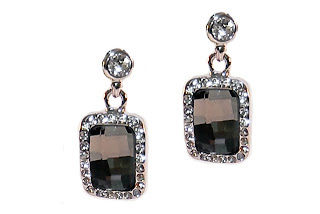 We have it available for purchase on our site at www.danykacollection.com Do come by again, we love seeing you! Shannon, my team and I found the post so visually appealing that I just had to share it. Loved your comment..."entertainment for my eyes"! Thank you! Hello Carly and yes Bright, Bold and colorful indeed! Thank you for dropping by! Im channeling a little Jackie-O while looking at photos. Fab and always stylish, Vogue shows again why they are a market leader in style. Trevor, what an insightful comment! Thank you for your comment... here and always..they inspire us! 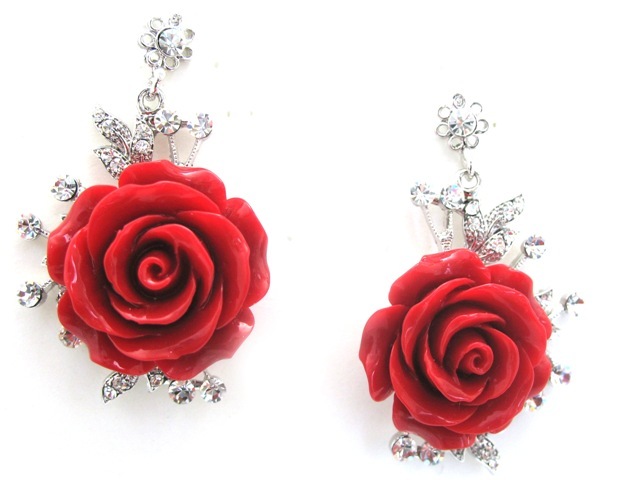 I am quite smitten with the red roses necklace and earrings! They are beautiful!! That spread in Taiwan Vogue was quite artistic - I would never have seen it if you hadn't shared it, so I am so glad you shared!